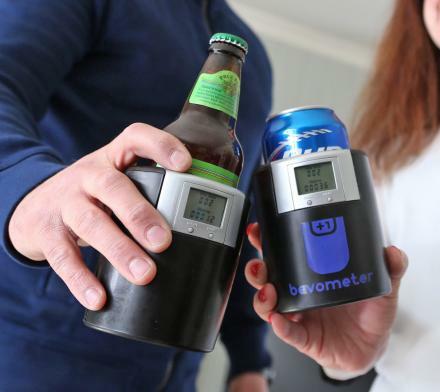 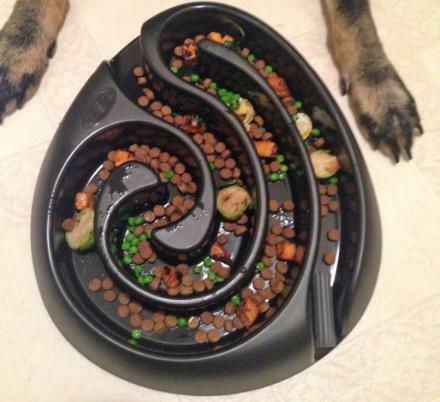 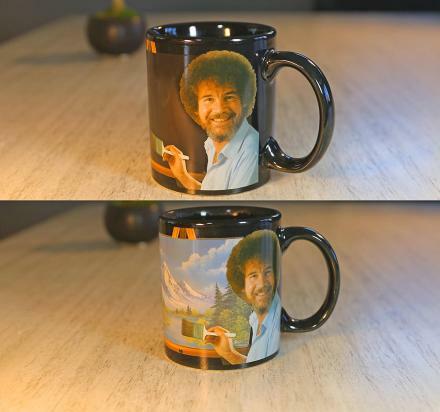 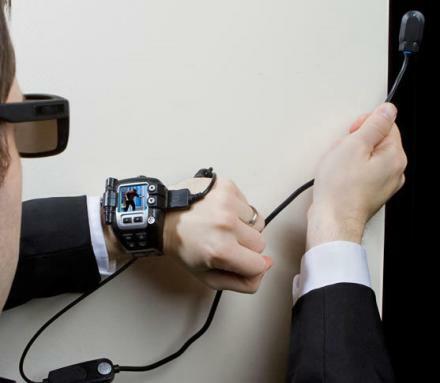 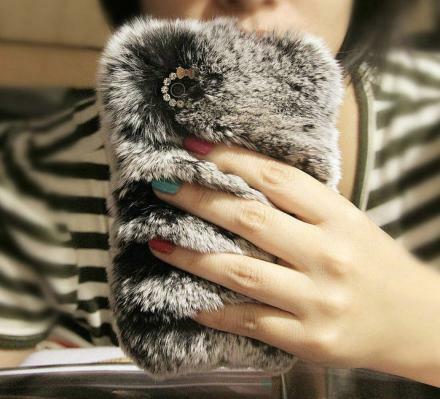 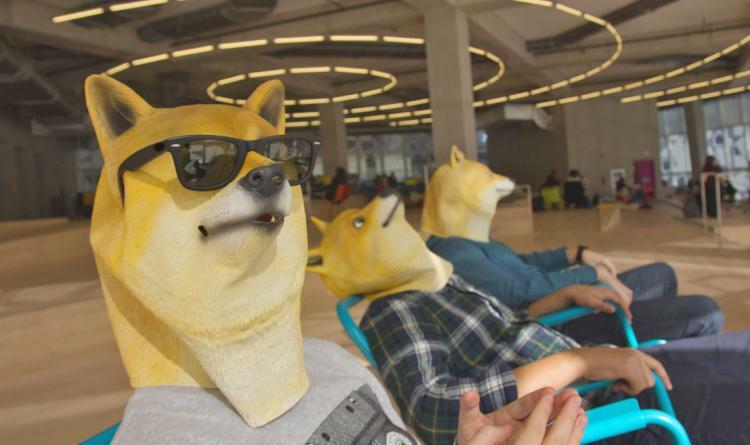 Much cool, so wow! 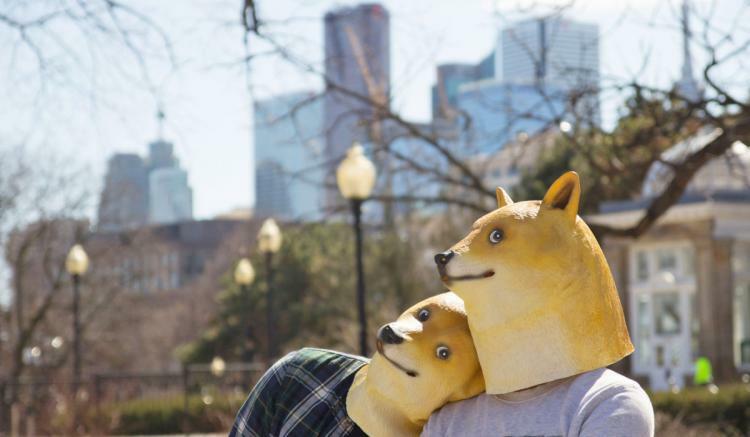 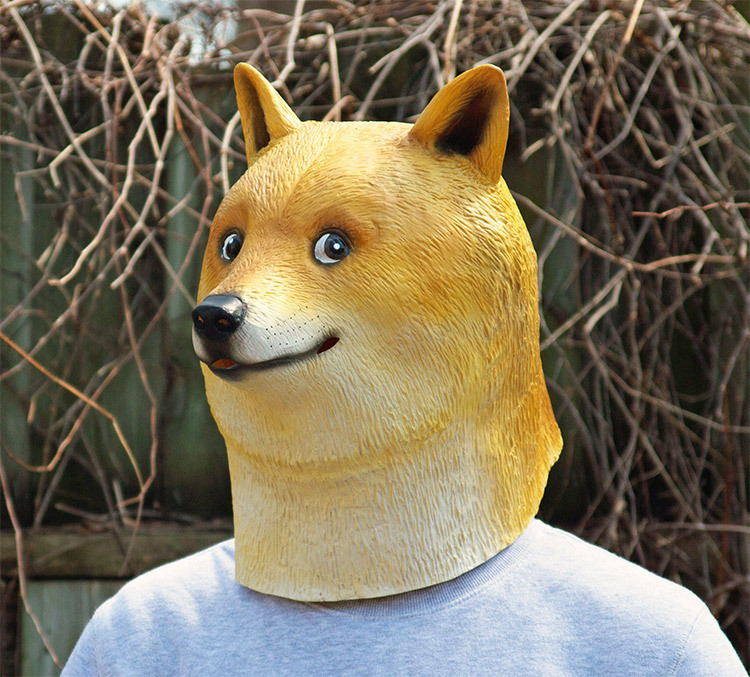 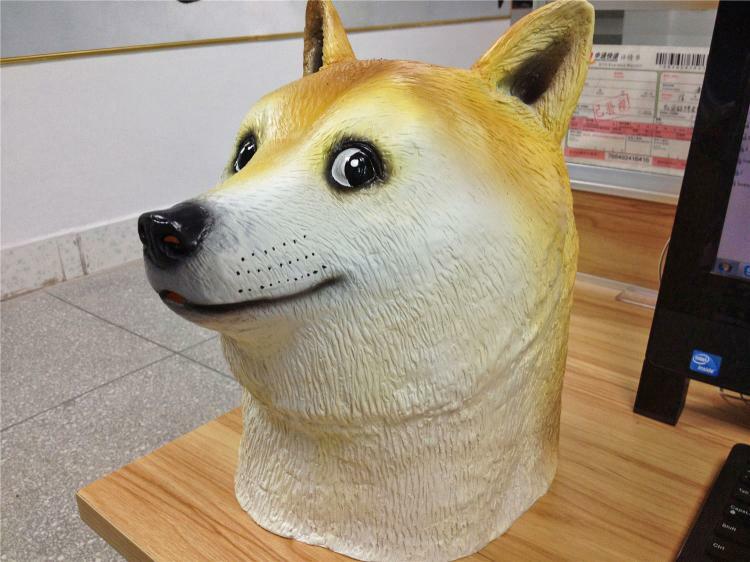 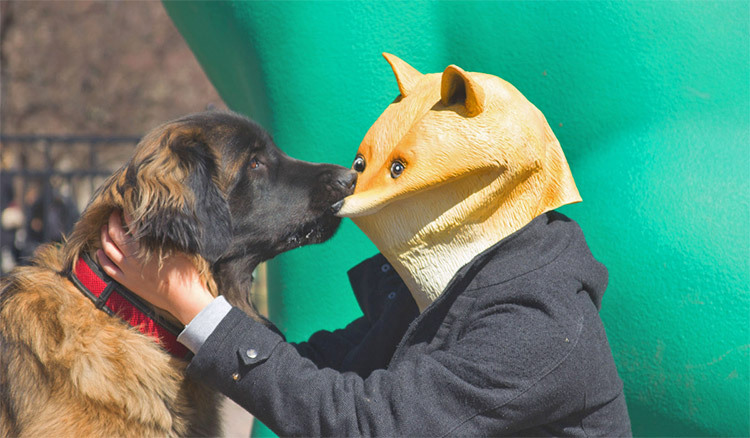 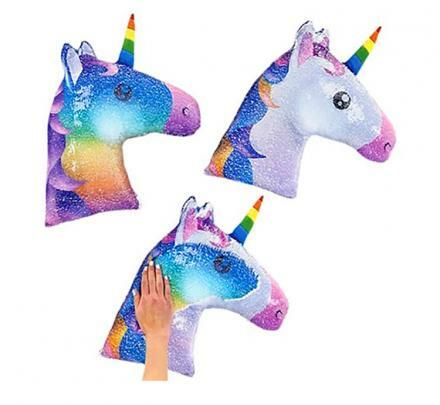 The Doge Mask now joins the plethora of other weird creepy masks that you might have seen around the internet including the Crow Head Mask, the Pigeon Mask, the Realistic Dog Masks, the Crying Baby Masks, and of course the classic Horse Head Mask that started this weird trend to begin with. 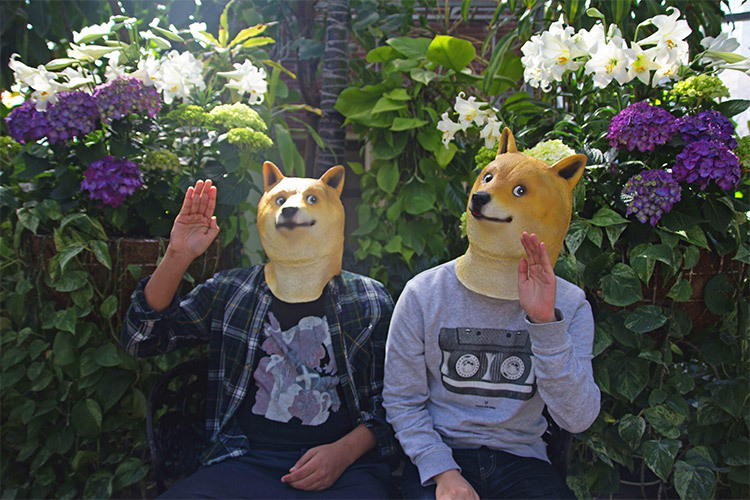 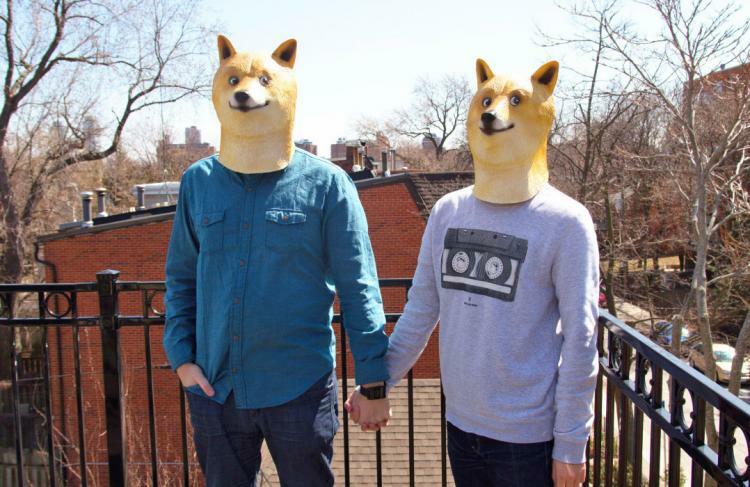 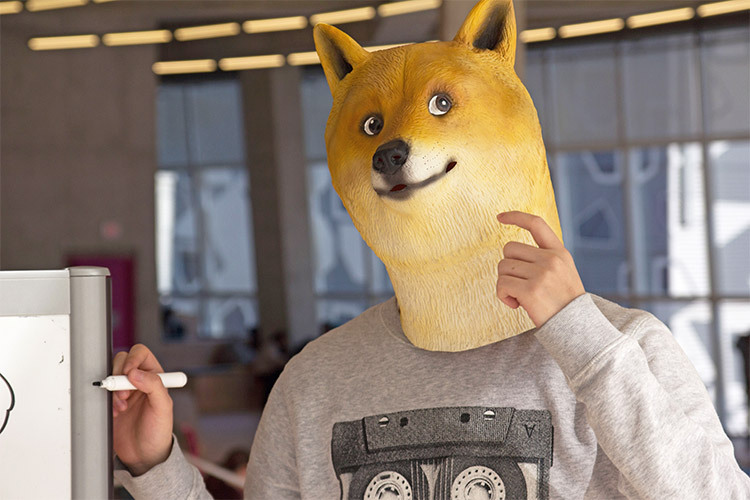 Of course purchasable with Dogecoin, the Doge Mask will most certainly turn the heads of everyone around you and make them say 'Wow'. 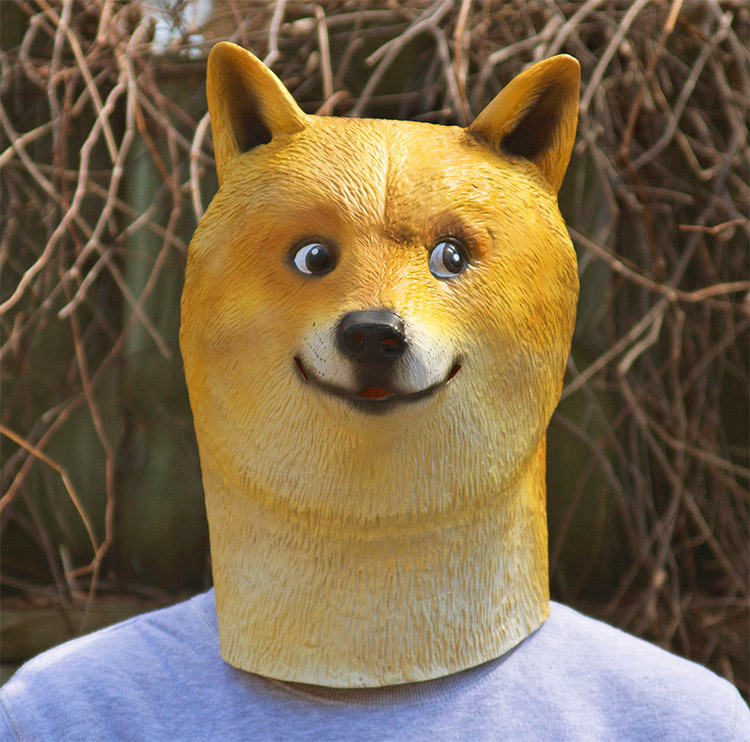 Being sold on an amazing domain name called dogemask.cool, which unbeknownst to me was even a thing that was possible, the Doge Mask is made from latex and comes in one size, so hopefully you fat head can fit inside it. 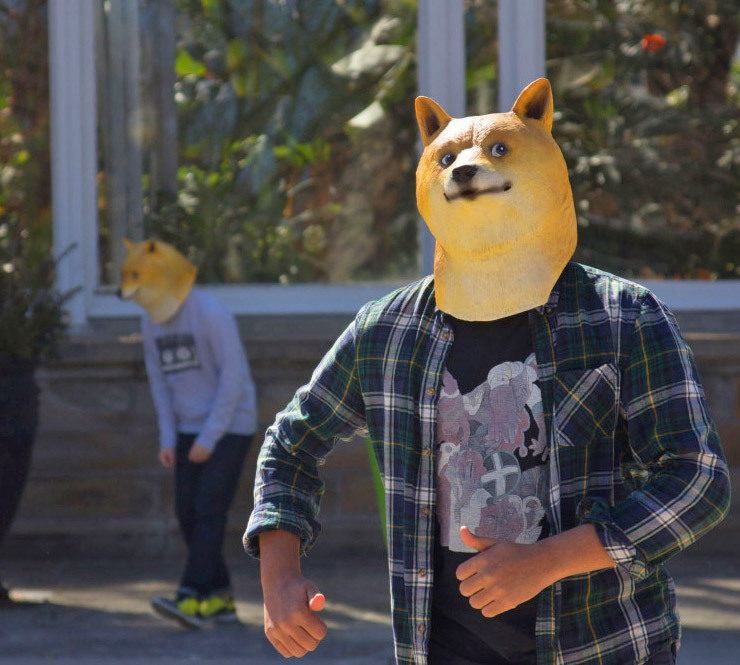 In case you have no idea what this is, the Doge Mask was made after the Internet meme known simply as Doge, which originally started from a Homestar Runner episode, and years later got connected to a Shiba Inu dog from some guy that posted pictures of his Shiba on the internet where his dog is sitting on a couch with his arms crossed and his eyebrow raised. 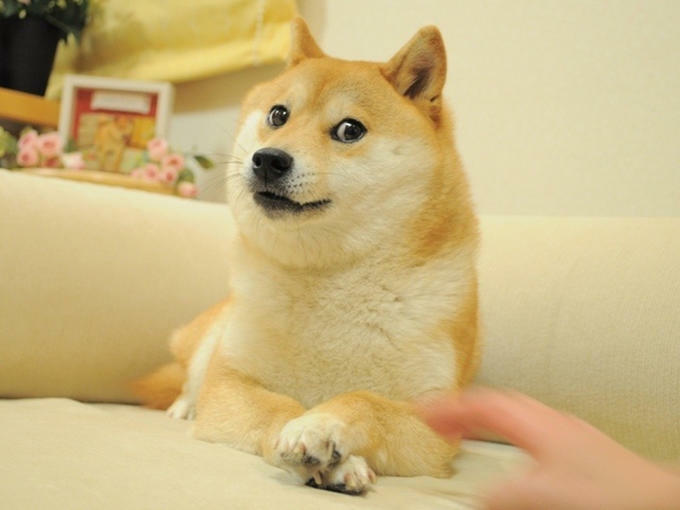 Yada, yada, yada, people now make memes with it saying, much cool, so wow, and so on, which you can read further on here.